How Can You Tell If A Business Coach Is Any Good? Well becoming a bit of an online stalker’s always a good start, so check out their LinkedIn profile, make sure that’s all fully filled in. Look at their testimonials on there, check out any awards they’ve got, check out if they’ve published any material? Are they in any magazines? Have they won awards? It’s just about going along all the different social media channels, if they are on them, make sure they’re active, I once saw a coach advertising a master class in social media and yet they last tweeted six months ago! Make sure they’re producing blogs regularly, again this is all evidence of things that a good business coach would do. Look at if they’ve got any methodologies and look at the actual processes they run things through. Also look at their website, a website should always be engaging so they should be giving some downloads away and maybe access to some free workshops, there should be some call to actions on there, and testimonials. 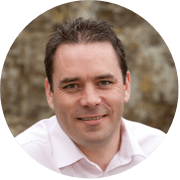 And the website’s going to look like it’s had a few thousand quid spent on it, if it looks like it’s £500 worth of website, then you’re going to wonder just how successful they are as a business coach. Also, one thing to watch for, if they claim to be a business coach, a life coach, an executive coach, and a whatever coach – loads of different things, don’t touch them with a barge pole. I work incredibly hard just to be a really, really, great business coach. If you’re trying to do all those things, then you’re going to be mediocre at all of them. 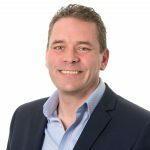 As an award-winning business coach and bestselling author, Alan S Adams has helped hundreds of businesses across the UK to move from simply surviving to positively thriving. 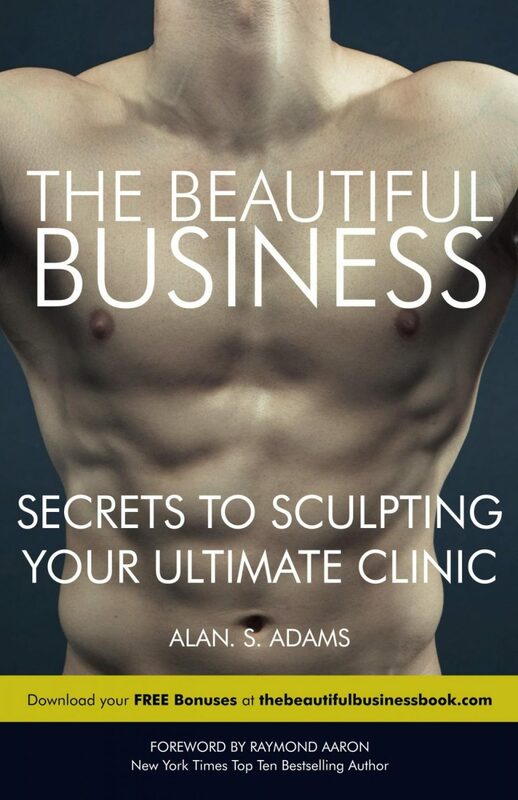 The publication of his third book, The Beautiful Business: Secrets to Sculpting Your Ultimate Clinic, sees him focus very specifically on the medical, cosmetic and aesthetic clinic sector, sharing advice and guidance with the potential to revolutionise clinic turnover, client retention and overall growth. Alan was also recognised by Enterprise Nation as one of the UK’s Top 50 Advisors and APCTC Coach of The Year Finalist. 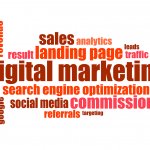 Can a Business Coach Help You Generate More Sales? How’s Business Coaching Changed In The Last Decade? Learn just a few ways that you can double your clinic’s profits starting today. Fill out your details below and your free guide will be emailed to you. Seven Questions to Ask Your Coach. Fill out the callback form and you’ll receive a phone call at your convenience.